Hello! 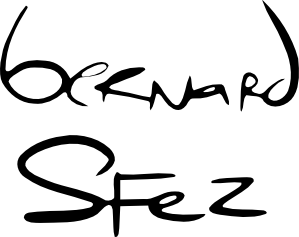 My name is Bernard Sfez. I manage web oriented projects and lead developers to successful project launch. I am full of energy and a hard worker ! You are looking for a Project Manager with extended knowledge in Content management systems, Tiki Wiki and WikiSuite with solid IT background. You need a Fullstack developper able to create and publish or maintain an existing website. You look for a ready to use integrated solution. You face complex workflow and process integration that require creative problem solving abilities with positive attitude. You want someone you can trust with 20 years of experience which covers many fields including eCommerce, Social Networks, Video and Multilingual.